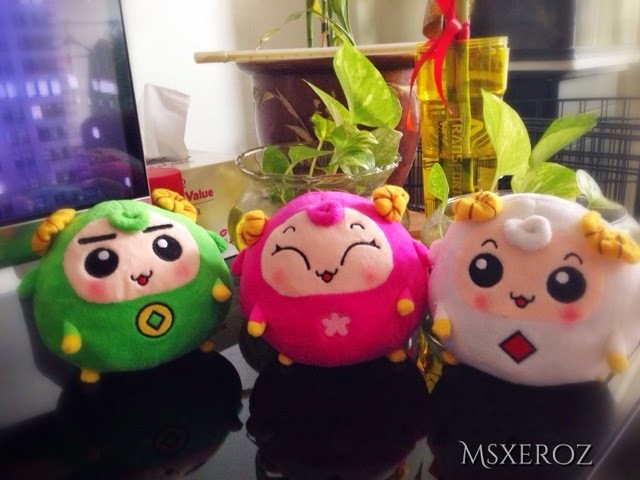 Another two weeks' time and all the chinese folks around the world will celebrate Chinese New Year! Since young, celebrating Chinese New Year is the largest annual festival for me. Ever since I own my own home, I've told myself to keep the tradition alive! I'm a lazy fatty, i only cleans my house on a weekly basis. Also, having 2 furbuns at home doesn't make things easier, especially during their shedding season. So before CNY comes, I will clean my fan, exhaust fan, scrub my kitchen floors, windows, iron grills and finally wash toilet! I tried. But failed terribly! I tried making cookies for 12 servings. 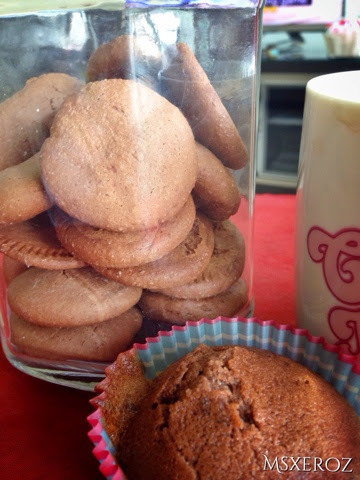 It supposed to turn up to be Nutella Cookies. Either i'm retarded in following the steps, or there's problem with the recipe, my cookies turned up cute but rock-hard... My real teeth almost crack while biting it! So i mix in milk and oil and baked the remaining mixture, into muffins lol. My muffin taste good though! It's not a must, but since I havent been changing them for some time, so I'll just change it now. Kekeke! Angpao packet as the main tool, there's loads of DIY angpao home decoration for kids that can be done. 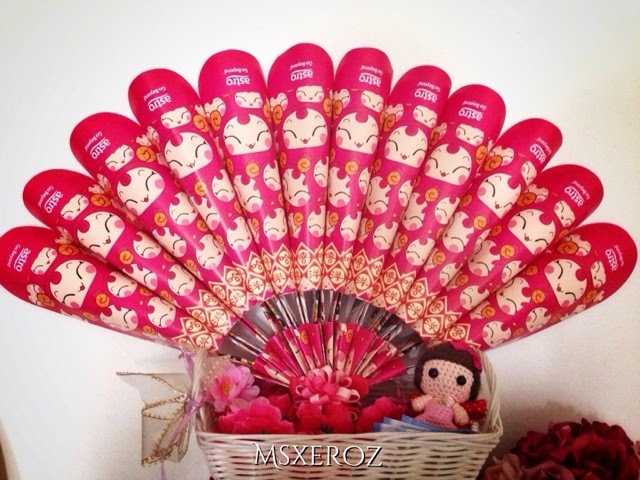 Since I'm lacking Angpaos this year, I've only managed to make an Angpao Fan to blow in good fortune into my house! 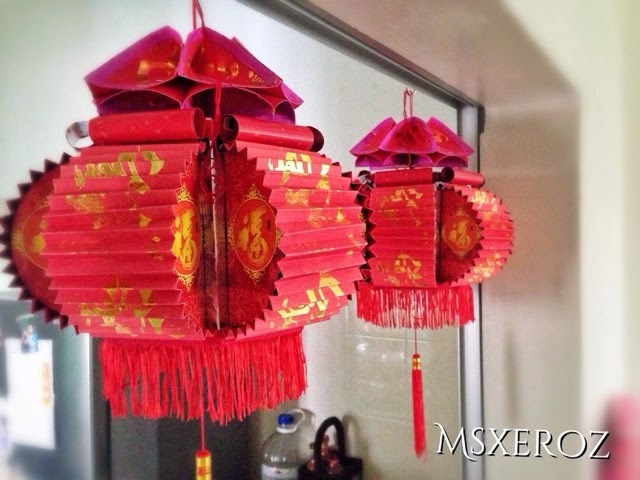 If i have the time and more Angpao Packets, i'd love to make more DIY decorations! Haha I would like to showcase my dad's DIY Angpao Lantern. Only he would have the patience to create such extravagant decoration like this. I haven't prepare the money for Angpao, but will have to! 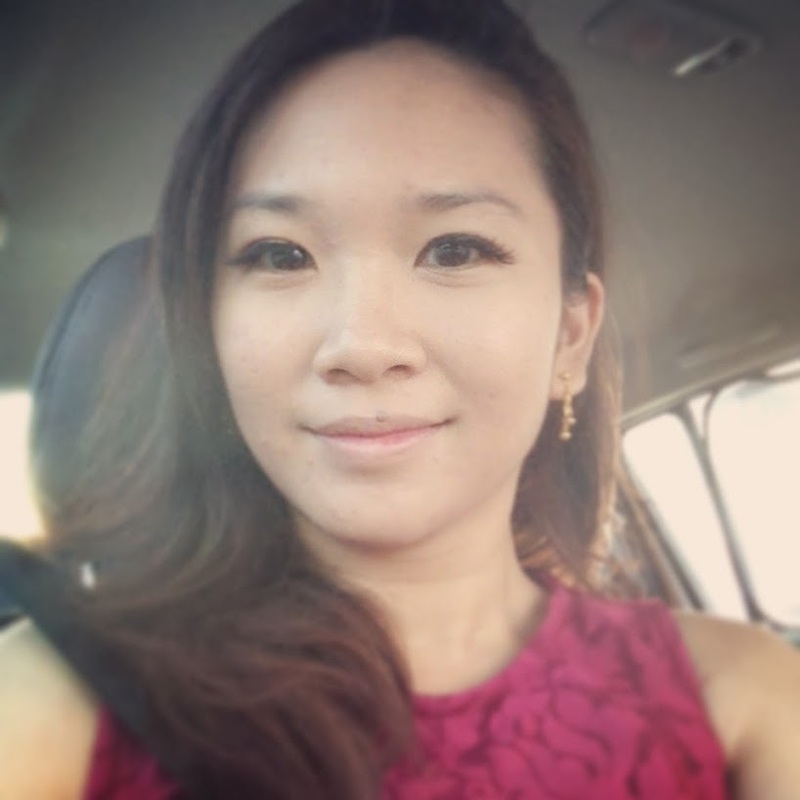 Giving Angpao to younger generations, and unmarried individuals are a custom. It's a form of blessing, in hopes that they can grow up healthily, and wishing the things they do, will go on smoothly. 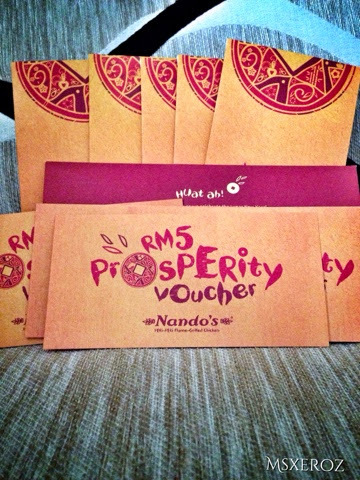 Thanks to Nando's Malaysia for the red packet and the vouchers! Let's see which lucky 5 relatives will have this voucher from me! How is your CNY preparation? Oh ya, Valentine's Day is coming too! Any romantic plans? Mind to share?